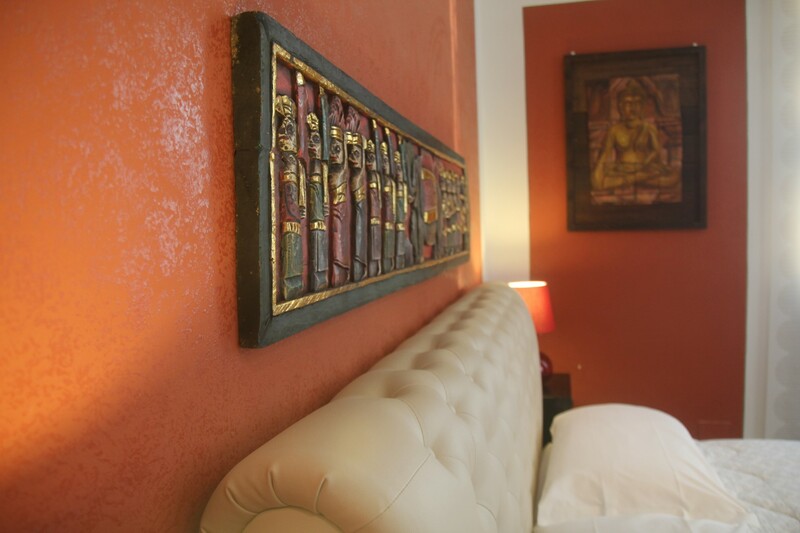 Book your room now with a few simple clicks. 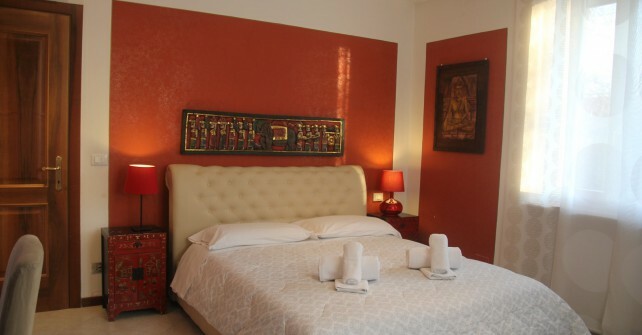 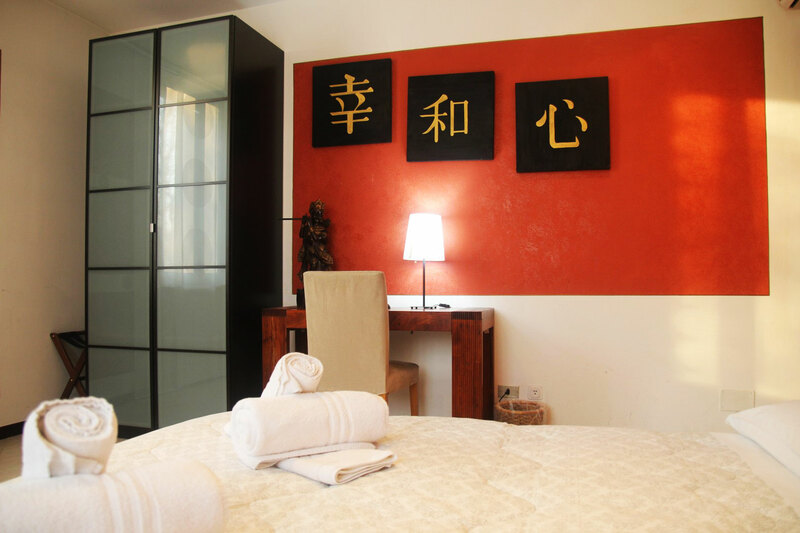 See detailed description of our rooms. 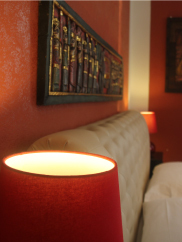 WiFi connection available on all rooms and throughout the B&B. 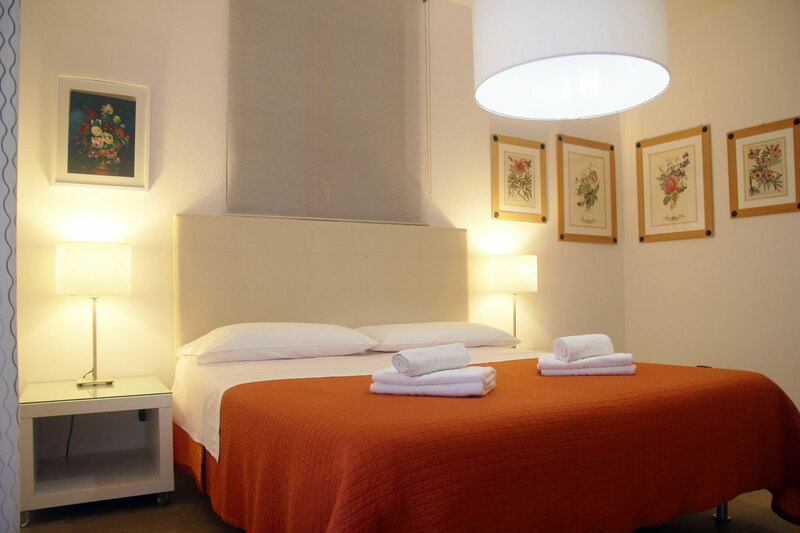 Check where the B&B is located. 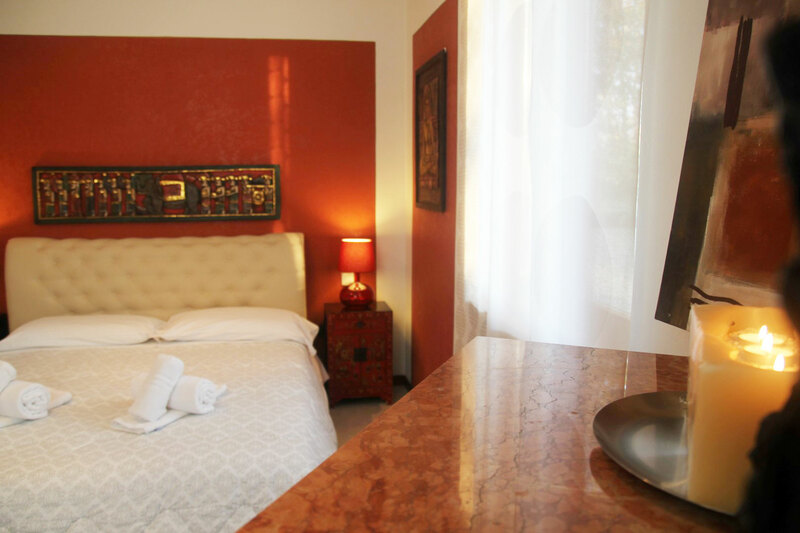 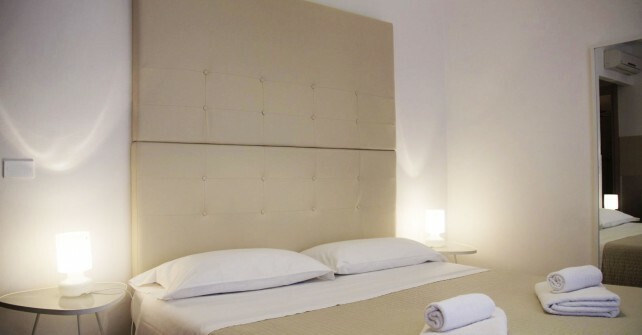 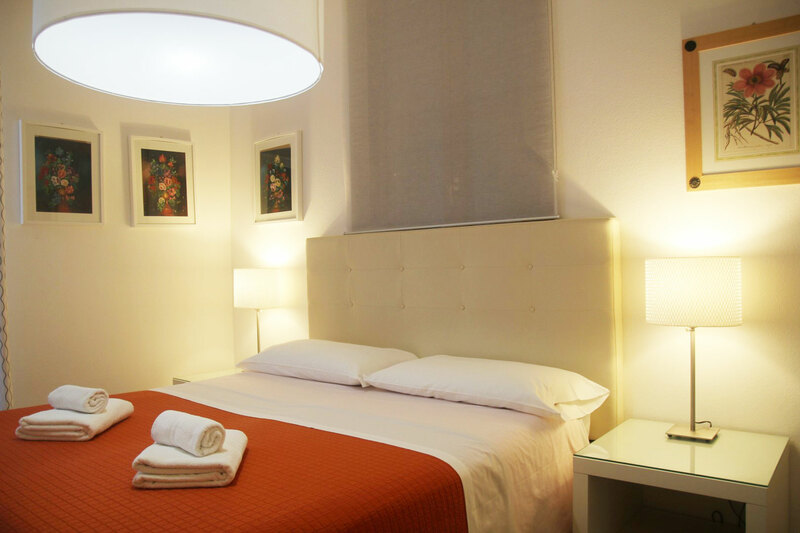 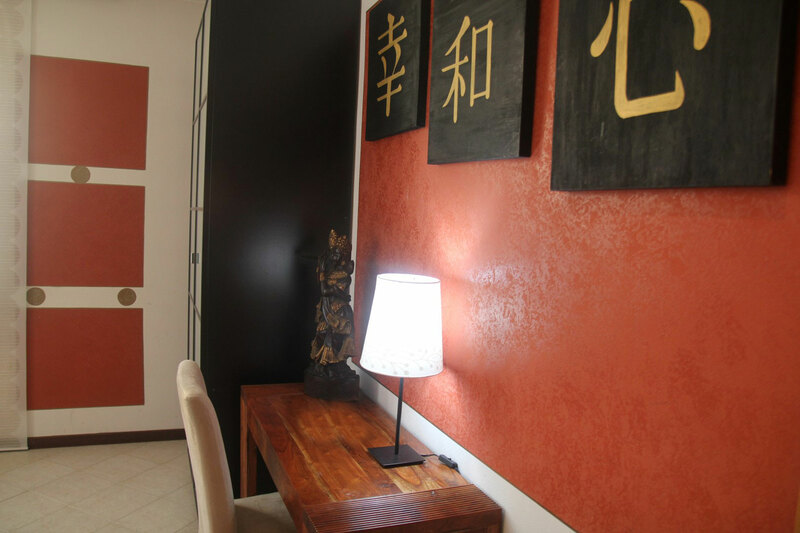 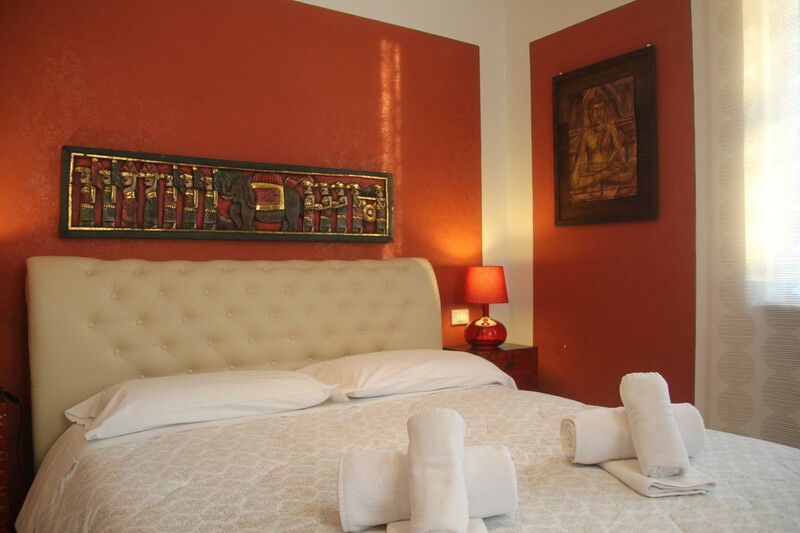 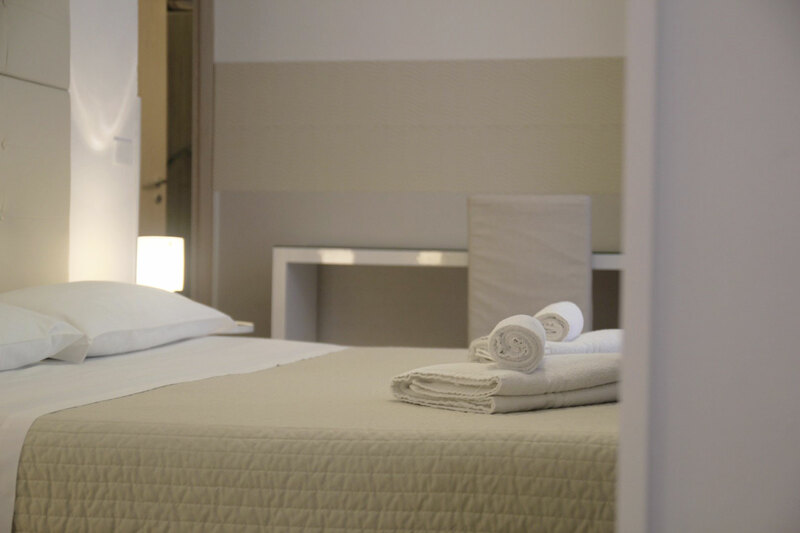 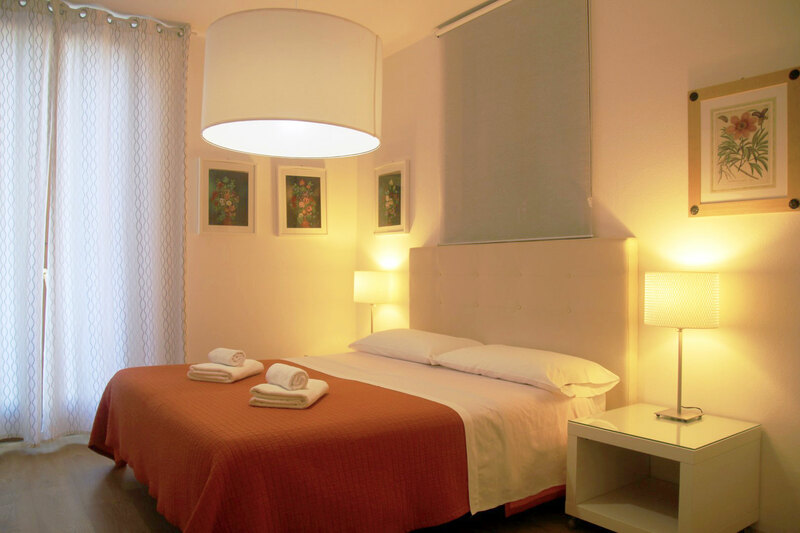 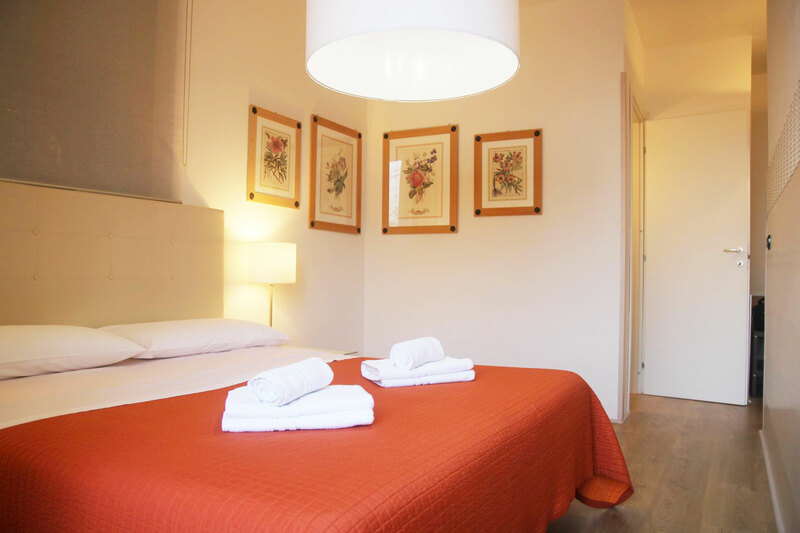 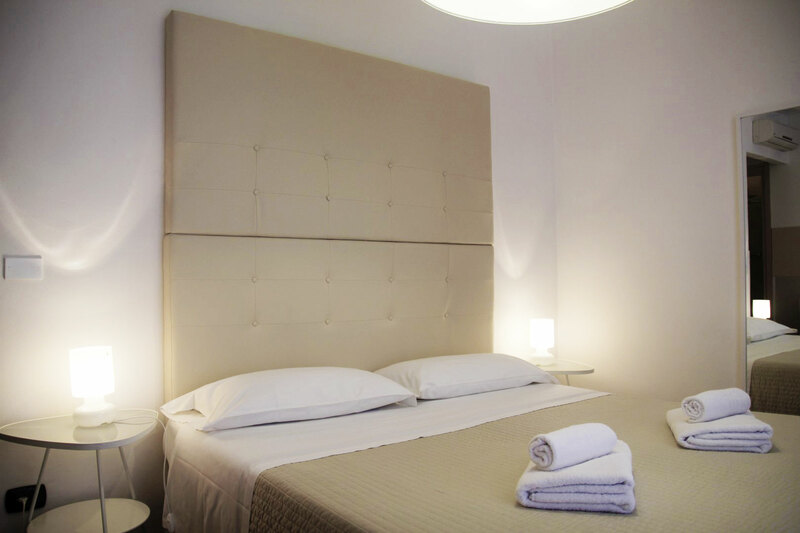 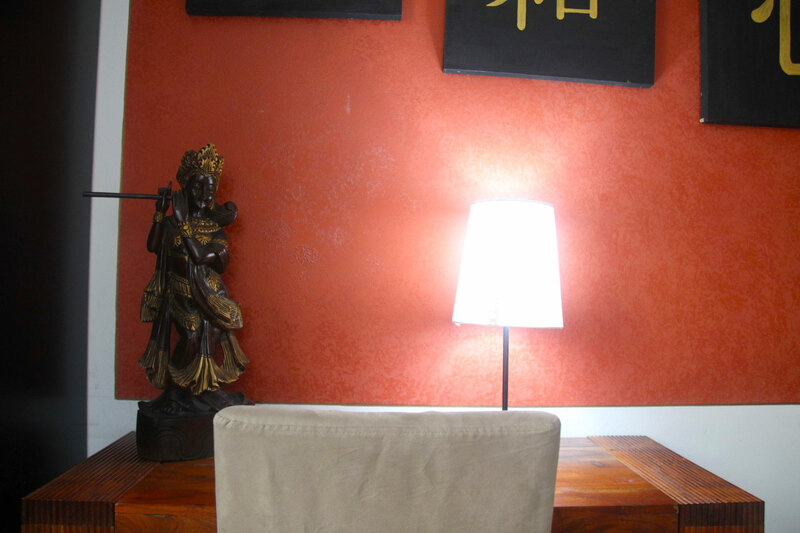 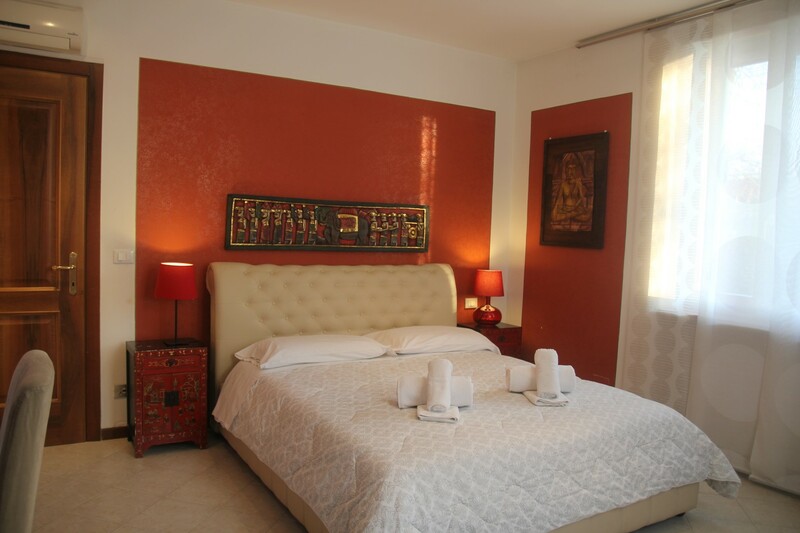 The Bed & Breakfast Magnolia is located in a central position, a few steps from Verona Porta Nuova station and 900 meters from the Arena, the nerve center of the historic center of Verona and icon of the city along with the figures of Romeo and Juliet. 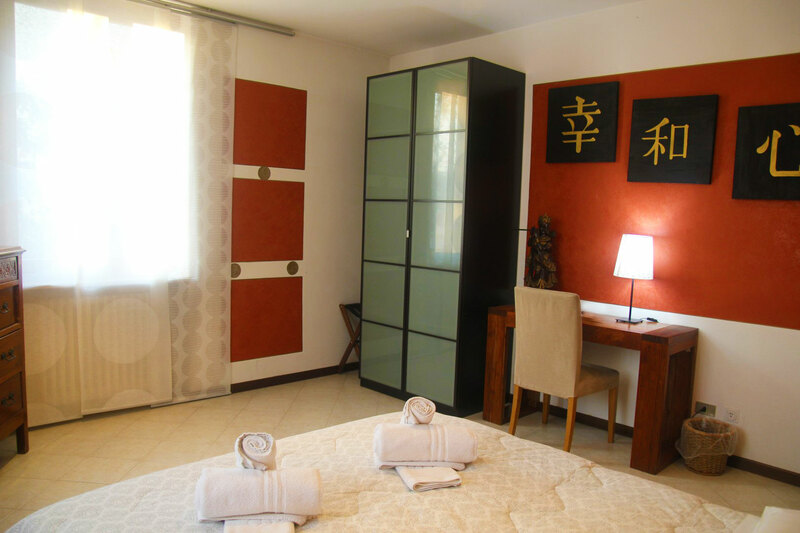 Its strategic location allows you to reach, walking, the most famous attractions of the city of Verona, such as Piazza Bra, Piazza Erbe, Juliet’s House, Castelvecchio, the Roman Theatre, Castel San Pietro, the Gallery of Modern and Contemporary Art , etc. 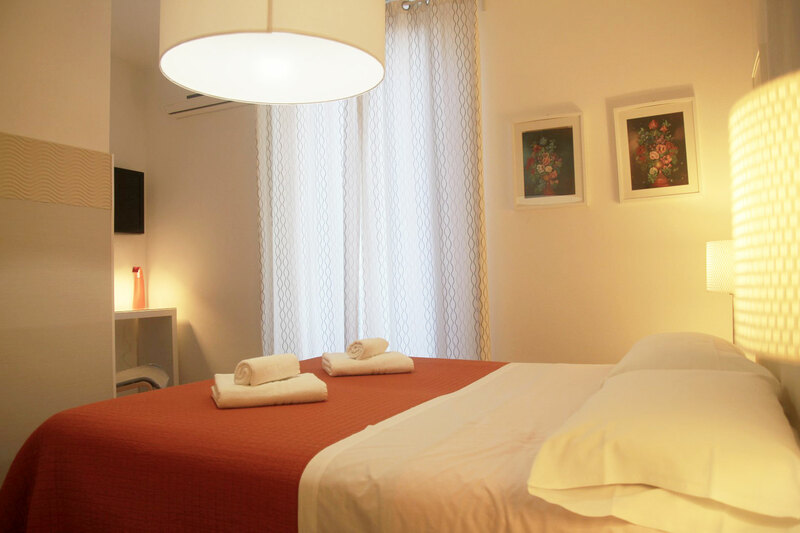 In addition to its proximity to public transportation appears to be an ideal base during fairs and to organize tours of Garda lake. 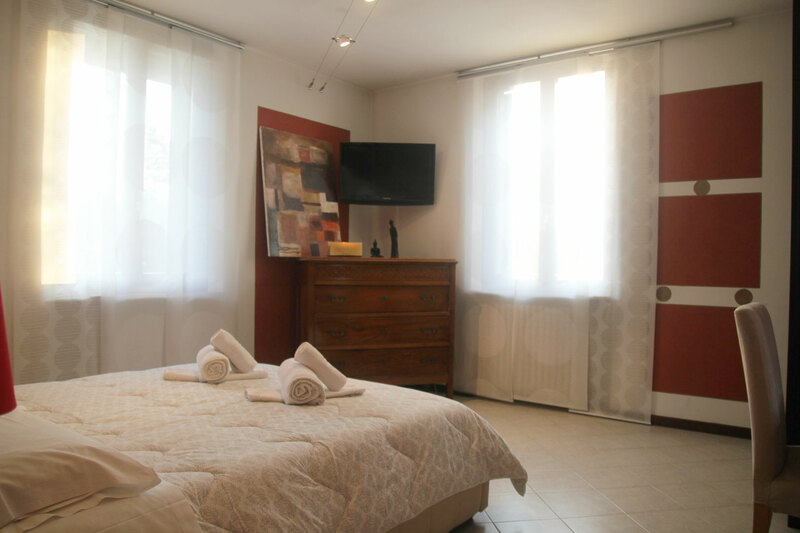 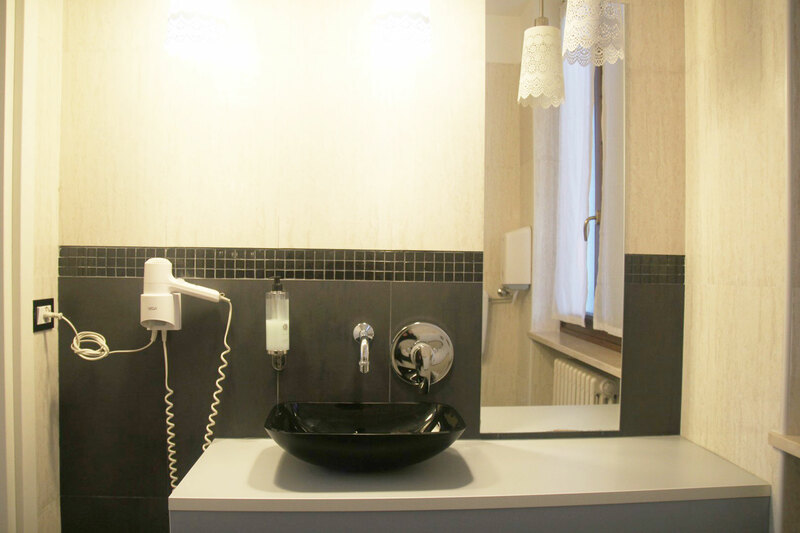 The B&B Magnolia, realized inside a Villa Liberty 1920 fully renovated, offers its guests three large bedrooms furnished with care and attention; each of them has air conditioning and free Wi-Fi (wireless).